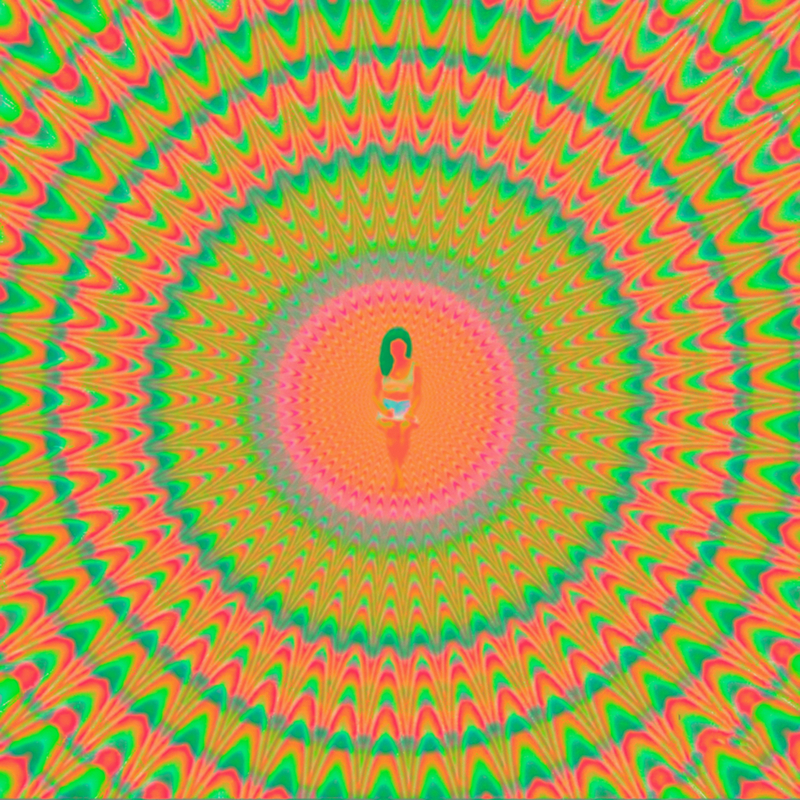 Jhené Aiko presents her sophomore solo release Trip a year after showcasing her palpable chemistry with rapper Big Sean with their duo TWENTY88. Trip finds Aiko returning to her signature accessible R&B and coy, soothing intimacy but her growth as an artist is clear as she tackles heavy subjects from mourning to the exploration of self. "[Trip] is inspired by every type of trip you could imagine: mental, physical, even psychedelic. I'm at a point where I put it all in the music. It's a puzzle I want people to put together." Tracks 18, 21 – contains material which has been processed by a perceptual audio coding algorithm.